At Christmas time even more needy people turn to us for help. That’s why we’re asking you to donate food and other items for our Christmas hampers and free meals. Items in green will be gratefully accepted. Items in red will not be accepted. Supermarket & store gift cards..
Tinned ham, chicken, spam and braised steak (ring-pull only). Tinned tuna, salmon and sardines (ring-pull only). Tinned baked beans (ring-pull only). No bread, pastry or cakes. No expired or out of date items. No items in glass jars. 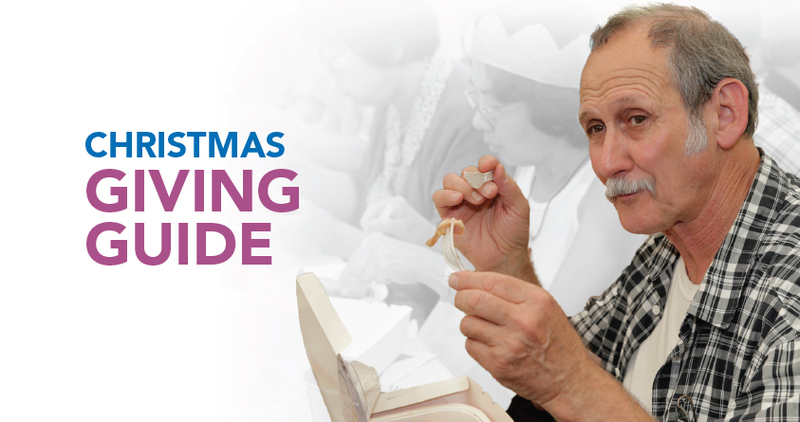 Download our Donation Drive Guide or call (02) 8752 4692.